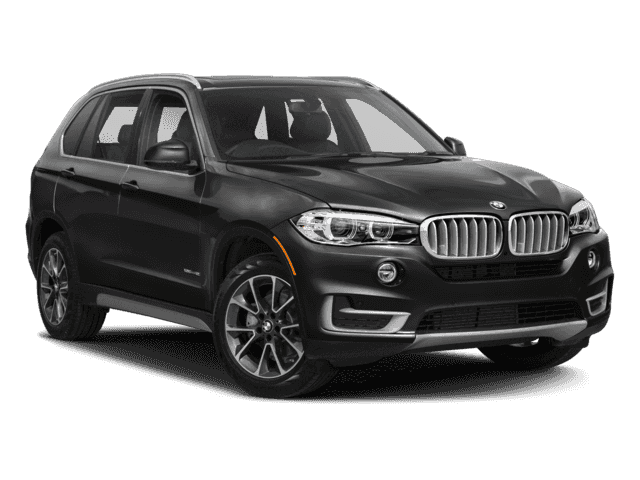 Only 2 xDrive35i Sports Activity Vehicle models left in stock! 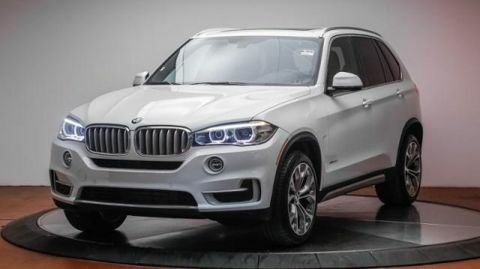 Nav System, Heated Seats, Moonroof, All Wheel Drive, Power Liftgate, FINELINE OAK WOOD TRIM , HEATED STEERING WHEEL , TRANSMISSION: SPORT AUTOMATIC, PREMIUM PACKAGE, Panoramic Roof, Turbo Charged Engine, Aluminum Wheels. Navigation, Sunroof, All Wheel Drive, Power Liftgate. BMW xDrive35i with Black Sapphire Metallic exterior and Black SensaTec interior features a Straight 6 Cylinder Engine with 300 HP at 5800 RPM*. 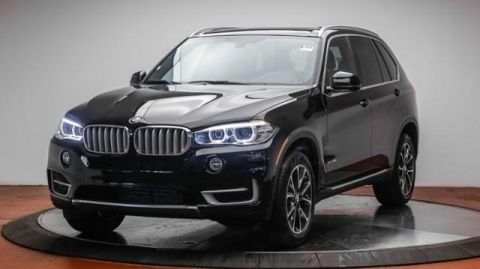 PREMIUM PACKAGE 4-Zone Automatic Climate Control, SiriusXM Satellite Radio w/1 Year All Access, Comfort Access Keyless Entry, HEATED STEERING WHEEL, TRANSMISSION: SPORT AUTOMATIC (STD), FINELINE OAK WOOD TRIM.